Square is perhaps the most well known mPOS provider. 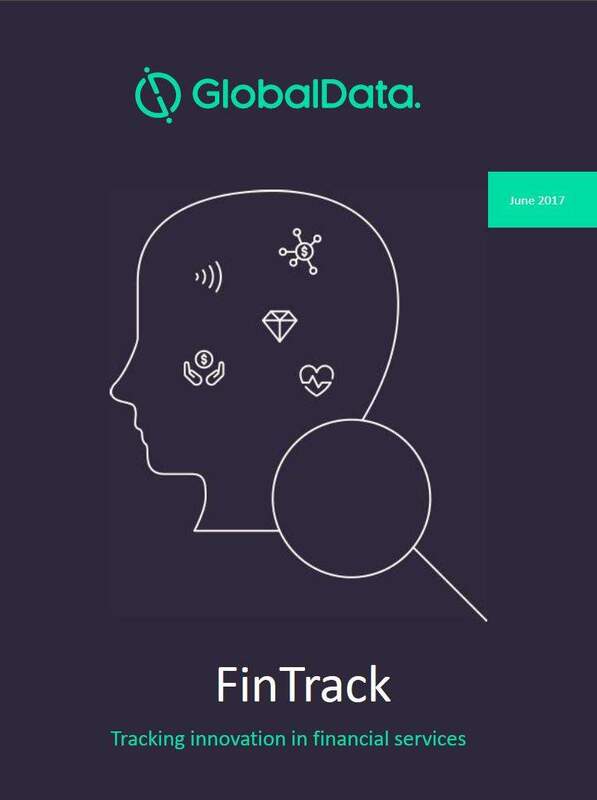 Founded in 2009 in California, the payments firm provides merchants with a small plastic device that plugs into the audio jack of a smartphone or tablet computer. The user swipes the card through the card reader or enters the card details manually, thereby allowing small merchants to accept cards. Square charges 2.75% per card transaction but provides readers for free and there are no other costs. iZettle quickly followed Square into the market, and both companies have grown ever since. Square now has 600 employees, has expanded its offering into a range of products and services, was valued at $5bn in January 2014 and is rumoured to be planning to launch in Australia. Square has not entered the UK, which might have been expected, but that doesn’t mean the market here is not as crowded and competitive as any other. The mPOS players currently in the UK market range from Swedish iZettle to London-headquartered WorldPay and Atlanta-based Elavon and all the current offerings vary in pricing structure, device type and business model. Two players have already backed off from the crowded arena, with PaymentSense withdrawing its JudoPayments and mPowa’s offering falling by the wayside. When the current players are jostling for space in an already crowded marketplace, it seems an odd time for the traditional banks to enter the market, but that is exactly what Barclays is doing. The UK bank follows the lead of rival Lloyds, which waded into the fray with a white-labelled device from Monitise last year. The bank showcased a white-labelled mPOS device from PayLiquid at this year’s Mobile World Congress, which ran from 24 to 27 February in Barcelona. Barclaycard’s director of customer solutions, Paul Clarke, explains that rising levels of awareness of mPOS amongst British SMEs make this a good time to launch the mPOS offering, dubbed "Barclaycard Anywhere", in the UK. He says: "The product is designed to meet the needs of micro merchants and recent research from YouGov showed that 66% of small businesses are aware of solutions which allow you to accept credit cards via a smartphone, but only 6% currently use one. "With 5% of SMEs planning to start accepting card payments in the next 12 months, we believe there is a growing opportunity for Barclaycard Anywhere as a low cost entry point to card acceptance solutions across our portfolio. "So we’ve worked really hard and gone through a number of iterations to deliver what we believe will be a long term and valuable tool for our small business and enterprise customers alike." In what could be seen as a shrewd move, traditional players have hung back, allowing the agile innovators like Square and iZettle to test the waters and pave the way before launching their own offerings. Clarke says: "We have taken the time to watch the market change and build a solution based on a range of different customer needs. We have the brand strength that gives our customers confidence to use this service and we have the scalability to service all tiers of merchants in a way that many of our competitors are not able to do." Do UK SMEs even want mPOS? Looking at the figures quoted by Barclays, you might question whether UK SMEs really want mPOS. 5% of SMEs planning to start accepting card payments in the next year does not sound a particularly impressive figure. 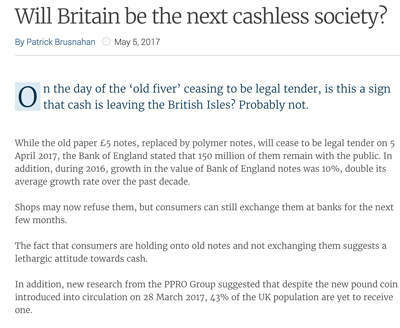 But this has to be compared to the proportion of small businesses already accepting cards – 6% – meaning that the increase in card acceptance predicted by YouGov would nearly double the SMEs needing card acceptance devices. The Federation of Small Businesses estimated at the beginning of 2013 that there were nearly 5m small businesses in the UK, meaning that if YouGov’s predictions come true, 440,000 will be accepting cards within the next year. In light of this, mPOS suddenly seems a more attractive prospect for the banks. In addition, research carried out last year by WorldPay Zinc showed that SMEs were losing a great deal of business due to not accepting cards. In research that surveyed over 5,000 UK consumers, one in five said they had abandoned a purchase in the last year. Over half of consumers (54%) found it inconvenient when small businesses didn’t accept card payments, rising to 66% amongst 18-34 year olds and 72% of people had negative impressions of businesses that failed to accept cards. 87% of consumers were likely to spend more money per transaction when paying with a debit or credit card, rather than cash. So the question may be not whether SMEs really want mPOS, but whether they can survive without it. Clarke agrees that card acceptance is key to the future of small businesses. 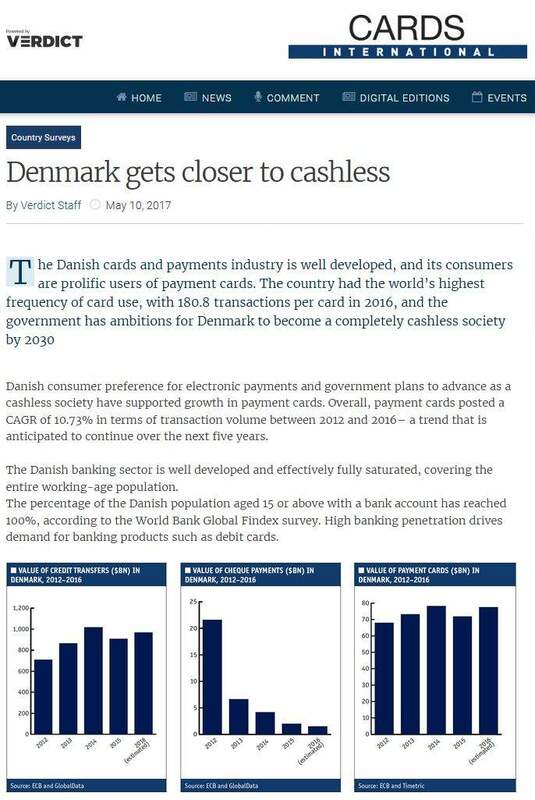 "We believe it’s really important for small businesses to be able to start accepting cards and other emerging payments so that they can compete in a rapidly changing market whilst opening up new revenue streams. "We always aim to look for ways that we can help our customers be more successful." Whether or not small businesses want mPOS, it’s hard to deny from WorldPay’s research that UK consumers certainly want something that allows them to use cards wherever they are. "It is cardholders that are driving the need for services such as mPOS. Use of cash is declining and debit card use has increased significantly in recent years. "As more and more cardholders expect to present their cards we envisage that entrepreneurial small businesses will recognise this need and take the step to accepting card payments using a service that is flexible and tailored to their needs." SME’s relationships with banks have come under a huge amount of pressure in the last few months, with a series of surveys seeming to show that small businesses struggle to understand the fees leveraged on them by their banks, rarely seek the finance they need from traditional lenders and have a deep mistrust towards banks. As far back as 2012, research by YouGov for Aldermore found that 35% of businesses thought their business bank offered its best saving rates to new customers and 37% of SMEs refrained from looking at alternative products for fear of damaging the existing relationship with their bank. 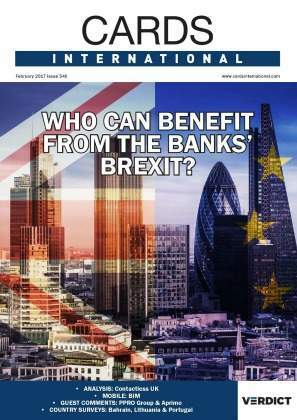 The story has not improved since and relationships with banks were not helped by revelat ions in November 2013 about the Global Restructuring Group – the turnaround division of Royal Bank of Scotland. The division, tasked with reviving failing SMEs, was accused of deliberately sabotaging successful businesses in order to buy their assets cheaply when they defaulted. On top of these horror stories, further YouGov research found that more than 80% of small businesses were confused by the foreign exchange fees their banks charged, leaving the door open to accusations of ‘hidden’ fees. In the same month YouGov said one in three (36%) SMEs had looked beyond traditional lending institutions for finance and in December IT specialist Comarch said only 53% UK SMEs were happy with their business banking. In view of this, Lloyds’ and Barclays’ entry into mPOS could be seen as an attempt to reach out to their small business customers, investing in another method by which these customers can engage with their banking partners. Clarke argues that, far from being the preserve of start ups and small providers, mPOS is a natural progression of a bank’s offering. He says: "In lots of ways mPOS is just an extension of the traditional payment acceptance tool set. 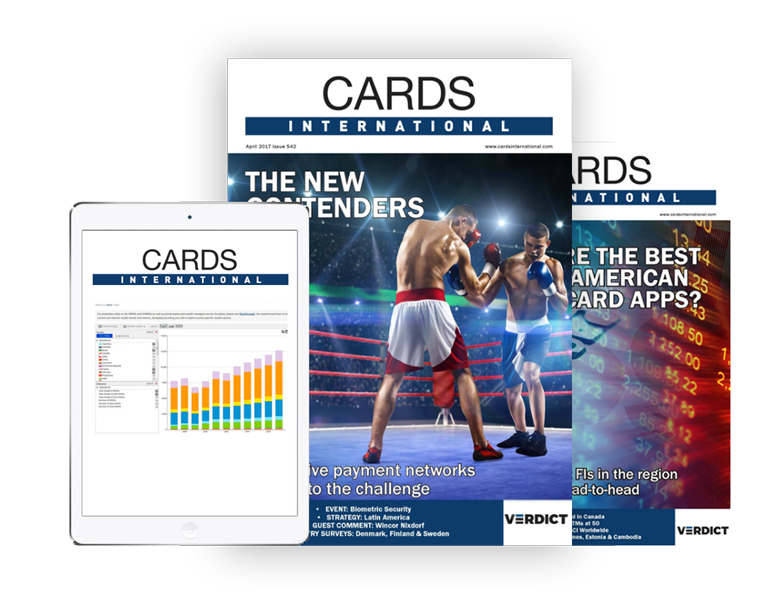 The technology means that we can deliver solutions at lower cost than previously possible, making cards a viable option for businesses where cost was previously prohibited." In an already crowded marketplace, how is Barclaycard Anywhere to differentiate itself from the other products on offer? Barclays, working with PayLiquid has benefited from taking a step back and seeing consumer response to the earlier entrants’ mPOS terminals. For instance, as MD of global payment acceptance Paulette Lewis explained at Mobile World Congress, hearing consumer concerns about security inspired the addition of a flip up lid that protects a customer’s data when keying in their PIN. Clarke believes where Barclaycard differs from other mPOS suppliers is in terms of customer service. "We believe the level of customer service, support and insight Barclaycard can offer is best in class. The mPOS market is currently serviced by multiple smaller suppliers. "Barclaycard is a trusted brand which will give merchants confidence to present the device to their customers in their homes or out and about. This is backed up with unrivalled levels of support and customer service. "The product also has an advanced reporting system which allows business owners to keep track of transactions wherever they are, via the app or the online portal. 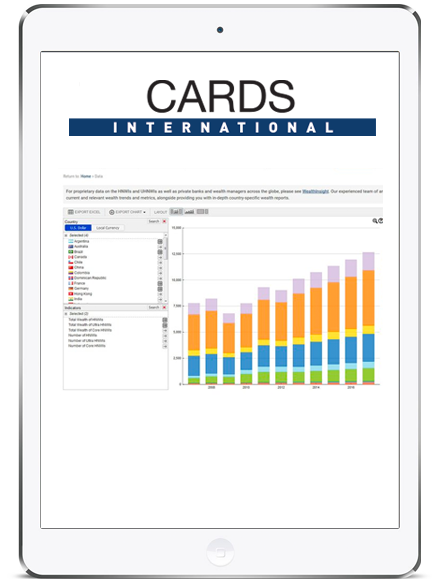 "This gives instant, visual access to sales performance, payment trends and other crucial information that would otherwise be hidden behind complicated spread sheets. The insights these provide and the time they save can be directly invested into making their businesses more successful." In the case of mPOS, a card reading device is only ever part of the offering, as it is accompanied by software to enable it to work with the client’s tablet or smartphone. Of the Barclaycard Anywhere app Clarke says: "We believe that our app provides significant value to small businesses beyond the acceptance of credit cards. The Barclaycard Anywhere app enables small business customers to process and manage cash transactions as well as card payments and provides some simple to use analytics enabling our customers to manage their business. "The software is simple to deploy and use, and is designed to enable small business customers to very quickly build product catalogues and deliver electronic receipts. "For us, the Barclaycard Anywhere app is key to the overall mPOS solution and we have some ambitious plans to evolve and develop the app and also eventually integrate into other Barclaycard and Barclays’ solutions." There is no denying that Barclays has the ability to become a strong contender in the UK mPOS market. The bank has an established customer base and brand that players on the scale of iZettle and Payleven cannot compete with. But fighting the competition is only half the challenge. YouGov says that 66% of SMEs are aware of mPOS and 6% use it at the moment. Even if all of those intending YouGov says intend to start accepting cards in the next year intend to do so in the form of mPOS, that leaves 55% of small businesses that are aware of mPOS but have no intention of implementing it within the next year. Small business customers will have to be won over to mPOS before they can be won over to Barclaycard Anywhere.